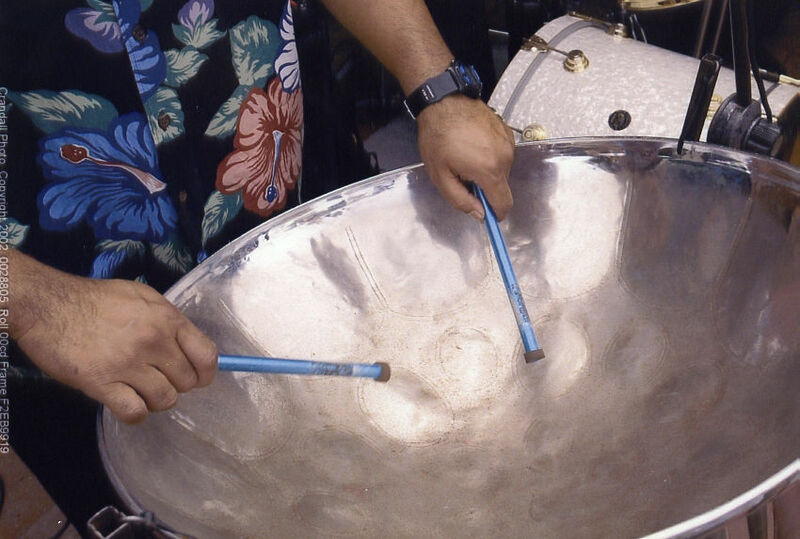 Born on the beautiful twin island republic of Trinidad and Tobago, Jason Roseman, founder of Steelpan Instruments Technology, is a second generation steelpan tuner. Jason started performing on steelpans at age eight and has traveled extensively, sharing the indigenous art form of his beloved country with the rest of the world. 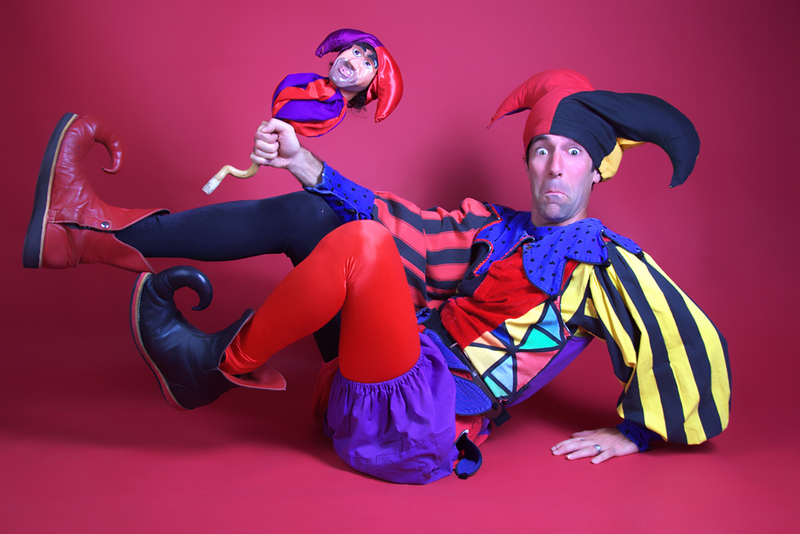 As a performer, Jason has graced the stage with the Ray Kennedy Entertainers, Cassav, and Celia Cruz, to name a few.